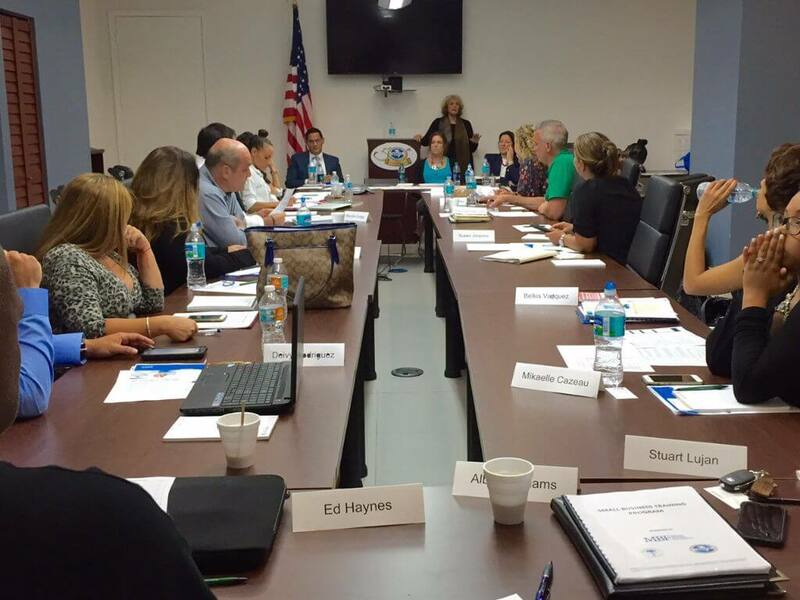 Miami Bayside Foundation invites Miami’s small business-owners apply for our Small Business Training workshop series that begins July 18th, 2017. This 5-week, 10-session workshop provides business owners with essential tools and skills to grow strong companies including the components of building a strong team, record keeping, contracts, budgeting and cash flow, branding, digital marketing, etc. The training will be held at the Little Haiti Cultural Center, and will be facilitated by Marjorie Weber – Financial Consultant SBDC/FIU. There will be additional guest speakers.